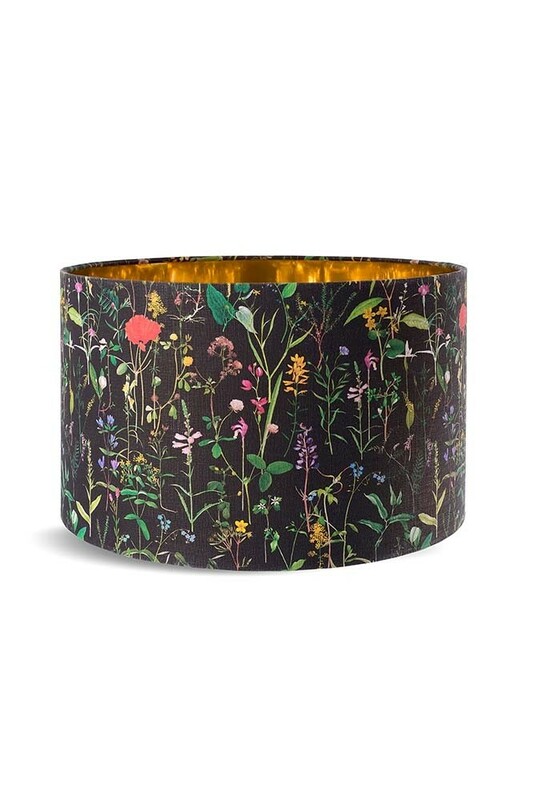 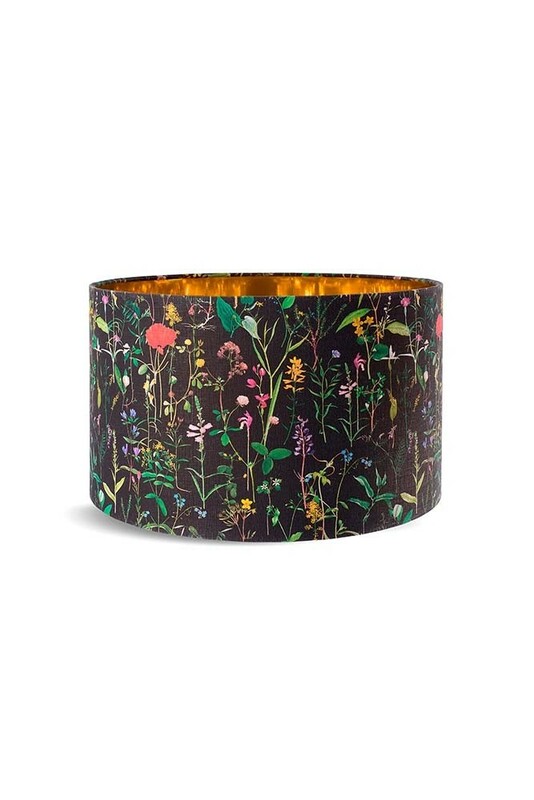 A beautiful dark and dramatic floral pendant drum shade with a flex and ceiling rose that will add style and personality to your ceilings the Mind The Gap Aquafleur Anthracite Pendant Light design is inspired by florists. 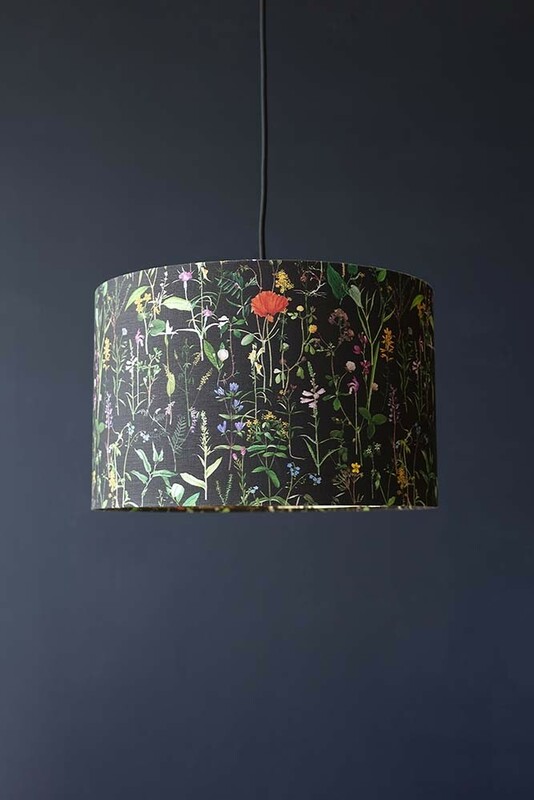 Mind The Gap have looked at the world of flowers through a florists eyes with a passion and love for beautiful plants, mixing vintage illustrations and creating a pattern of colour and joy. 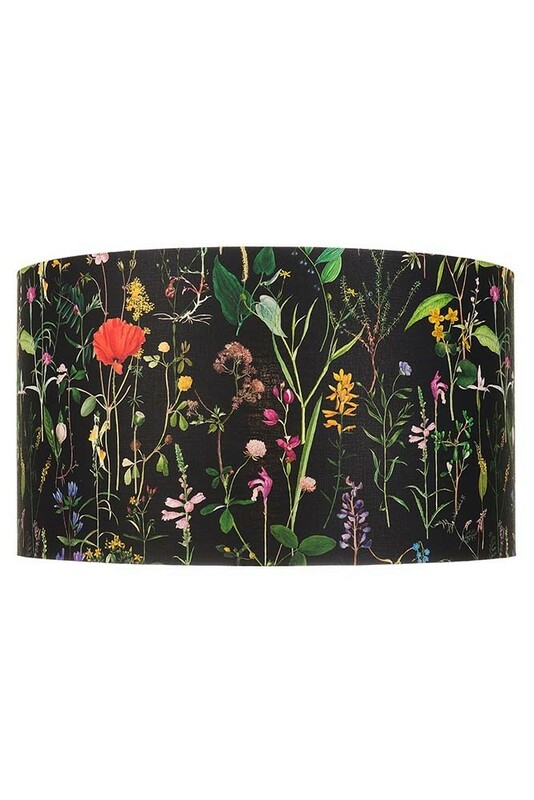 Available in Large, Medium and Small and, also as a Lampshade. 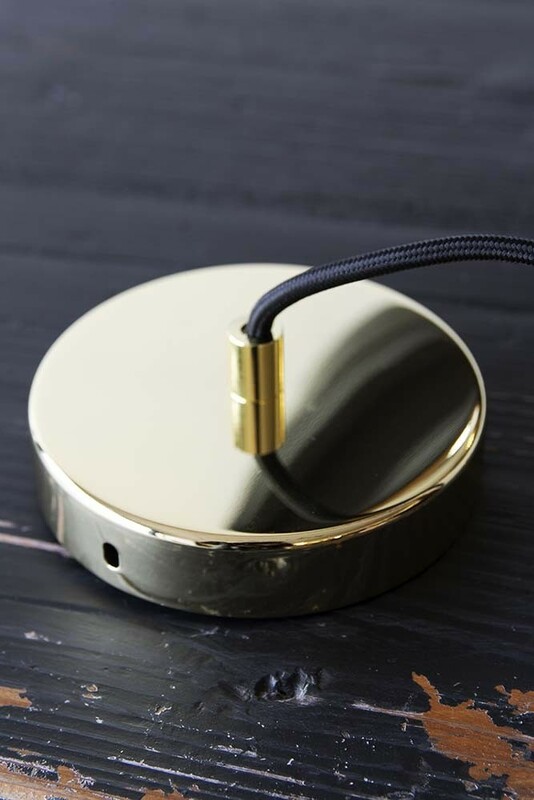 Upgrade your interiors we these one-of-a-kind pendant lights!